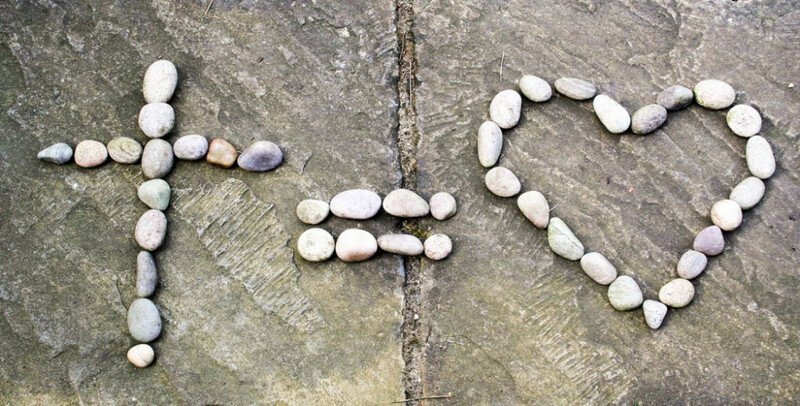 After a few short weeks of Ordinary time, we are about to enter another key season in the life of the Church: the 40 Days of Lent. Lent is a journey of self-reflection and spiritual growth that begins on Ash Wednesday and comes to a dramatic conclusion with the life-changing events of Holy Week. 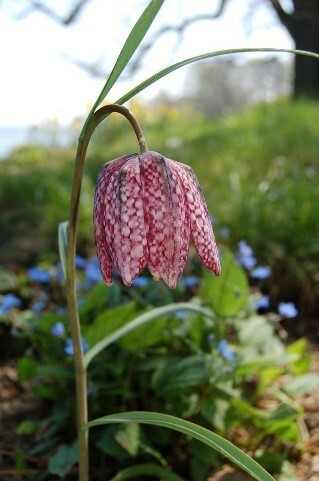 Often thought of as a grim season, Lent - like - Spring has a positive aspect. It can be a season of new life and fresh growth. Like any journey, it is good to prepare well before setting out on an open-eyed and open-hearted spiritual trek. Our service for Ash Wednesday can help you do this. 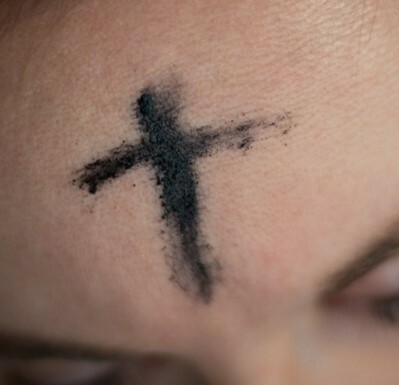 The service includes the opportunity - if you wish - to receive the mark of the cross on the forehead in ashes, as a sign of our penitence for the times when we have strayed from God's love and as a sign of our personal commitment to walk closely with Jesus each day of Lent. It's a solemn and deeply moving moment that opens up the way to new life and fresh growth. Do join us if you can. Details of our Sunday Services through Lent can be found in our Benefice Calendar. Do look out for our special service on Mothering Sunday - 10am on Sunday 31 March 2019 at All Saints Church, Mears Ashby. Watch out for details of our short Lent Course. These will be published shortly. Our 40 Day journey through Lent comes to an exciting conclusion when we recall Jesus' triumphant entry into Jerusalem on Palm Sunday, his daily visits to the temple, his Last Supper with his closest friends, his time of agonising prayer in the Garden of Gethsemane followed by his betrayal - trial - death on the Cross for us. And then, our spirits lift as we celebrate with joy his bursting from the tomb - the gift of new life - on Easter Day. Do come and join us at one or more of these services. 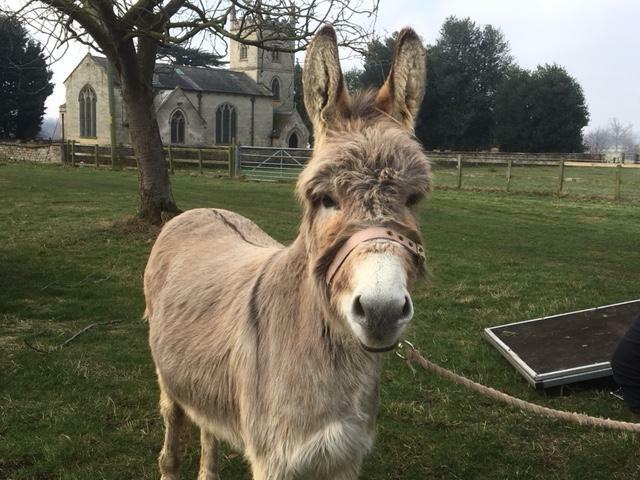 For those of you with young children, look out for Lilac the Donkey on Palm Sunday and Messy Easter on Good Friday at Overstone Church. Our Morning Worship for Palm Sunday will include Bible readings, hymns, prayers, a short reflection and the distribution of palm crosses. All are welcome. Our Palm Sunday service begins outside (weather permitting) with a procession down the lane into church. Lilac the Donkey will lead us all the way to the front door of the church, as we celebrate Jesus' triumphant entry into Jerusalem riding on a donkey with the crowds shouting "Hosanna to the Son of David!" and strewing palm branches onto the ground at his feet. Our celebrations in church conclude with us sharing in the meal that Jesus gave us. On the evening of Palm Sunday, members of our 4 Villages Community Choir and those from choirs across Wellingborough Deanery will come together in All Saints Church, Earls Barton to sing the Crucixion by Sir John Stainer. Do come and listen to this moving account of Christ's Passion. As we recall Jesus' daily visits to the temple to listen, teach and pray, so we gather in prayer each evening at 7.30pm. 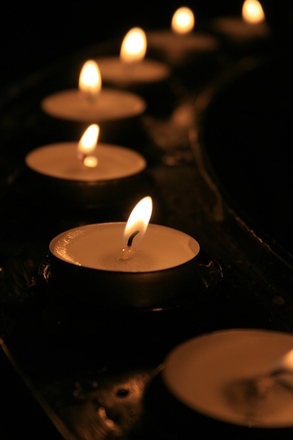 On Monday and Tuesday evening, this is in the form a short service of Night Prayer (Compline); it's a beautiful and reflective way to draw the day to a close. On Wednesday evening, we follow Jesus on the way of the cross with the help of music, readings and prayer stations (activities). Do come and join us when you can. A Holy Communion service to celebrate the Last Supper when Christ washed his disciples' feet as an act of loving service (and as a sign that they should serve others) and gave them bread and wine to remember his life-changing promise to them (and us). At the end of the service, there will be the opportunity - if you wish - to join in an hour's vigil as we recall Jesus in the Garden of Gethsemane praying to his Father for guidance. Come and join us for a simple yet very tasty lunch of homemade soup and bread rolls on Good Friday. It is a lovely way to come together as a church family before spending an hour before the Cross. It does what is says. 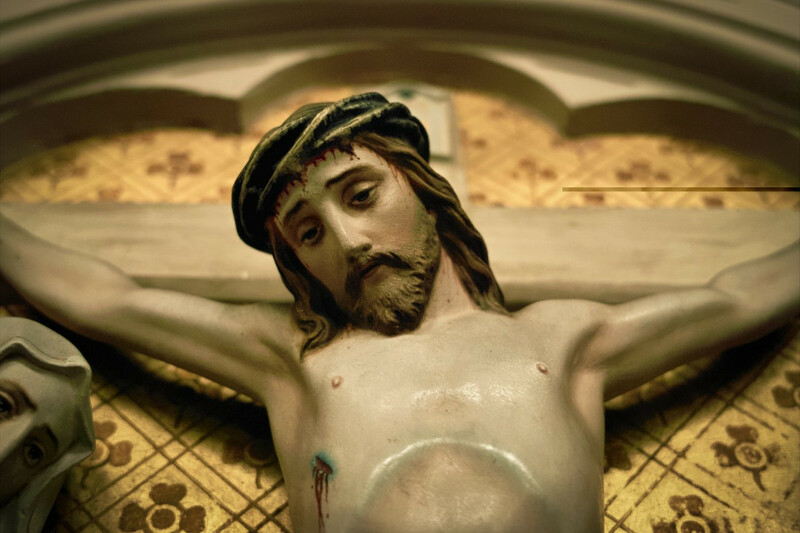 It's an hour long service when we listen to the events of Good Friday and reflect on how Jesus' death touches our lives and shapes who we are. It includes well-known and loved Good Friday hymns. It is a moving and memorable experience. 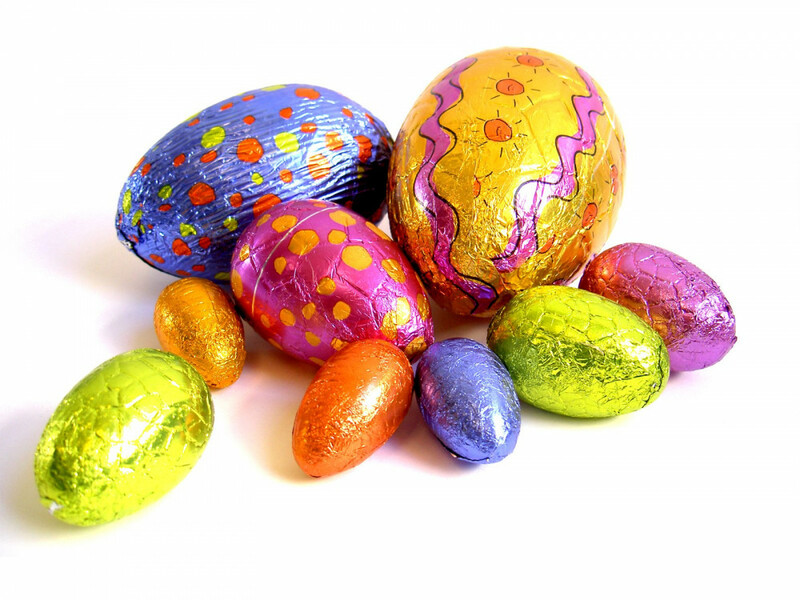 On Easter Morning, across the benefice we will celebrate that Jesus Christ is risen! Alleluia! 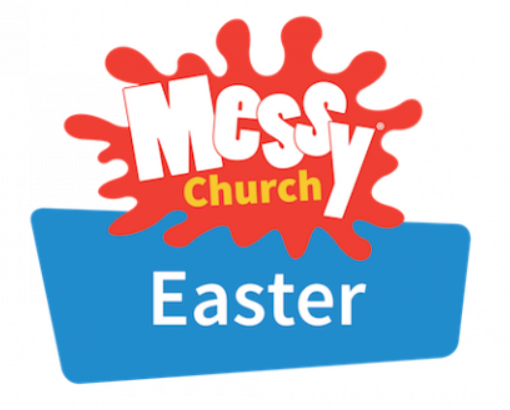 At Sywell, this includes an Easter egg hunt for the children after the service. All are welcome at our services. Do come and celebrate the greatest gift of all - Jesus' invitation of life in all its fullness for everyone (John 10:10). If you have any questions on our Lent, Holy Week and Easter services, please contact our Vicar - Revd Katrina.